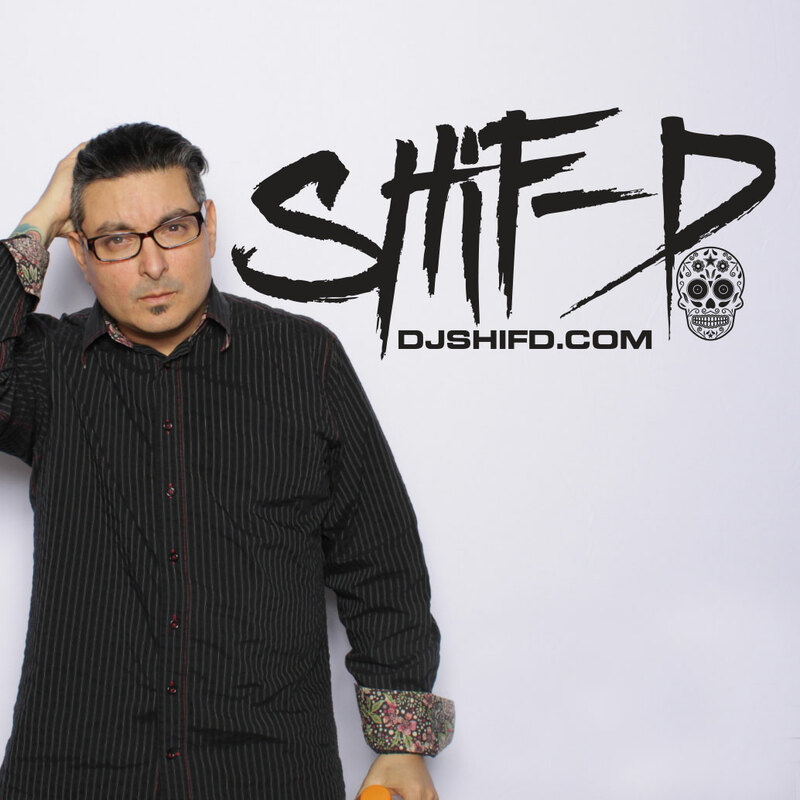 DJ Shif-D can provide music and entertainment for any type of Corporate Event/Wedding. 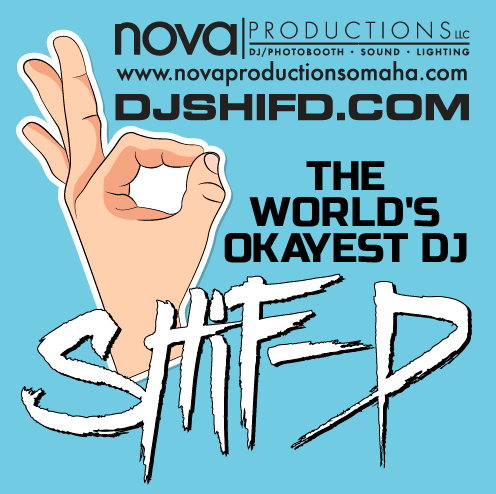 Whether you’re planning a Company Picnic, Banquet, Meeting, Conference, Convention, Employee Christmas Party or Wedding Reception for your big day, DJ Shif-D will make your event a success from start to finish. 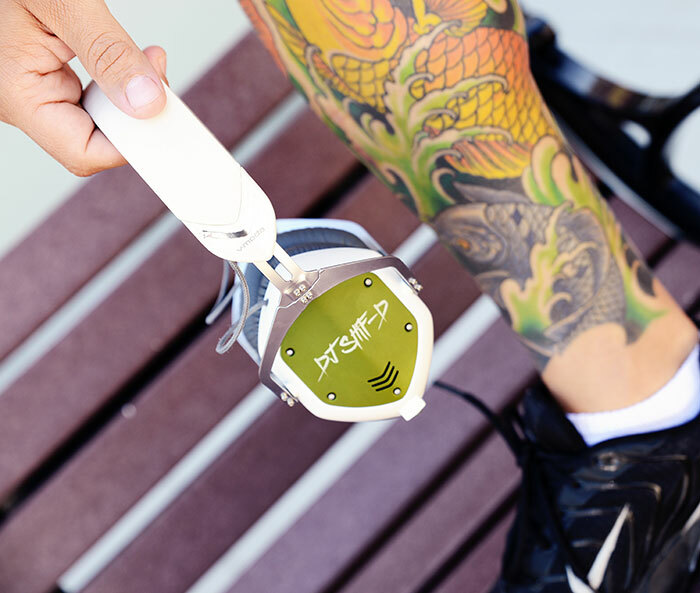 Mixcloud's mission is to re-think radio and help connect listeners with the best DJs and radio presenters in the world. Check out my channel below. 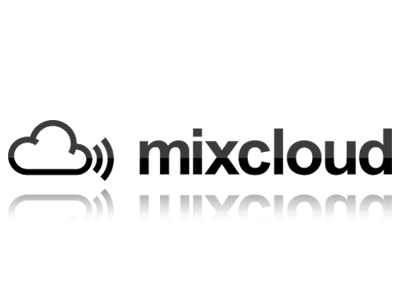 Like me on my social networks for updates on DJ Shif-D news.